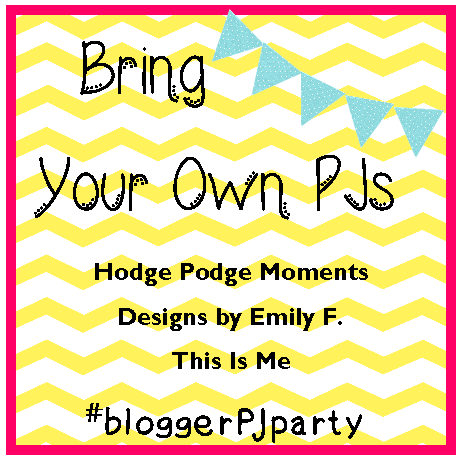 I’m so excited that the SECOND #bloggerPJparty takes place in about 30 minutes on Google +! When I came up with this idea, I just hoped a couple people would show. I had no idea it would become a monthly event. I’m beyond excited to see how the second one goes!